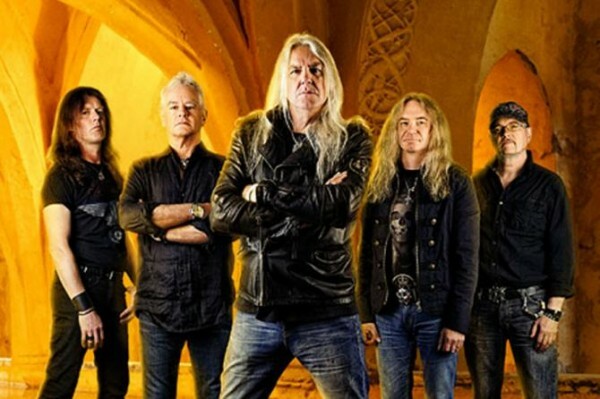 SAXON have once again proved they are true warriors of the road, with announcing yet another tour, and making sure they come back to Northern Ireland. Biff and co are landing in Limelight1 on October 30th, and are bringing Fastway and Girlschool along for the ride. Biff said: "Gonna be a great tour with Fastway and Girlschool. I think this line up is unique, you don't wanna miss it. Looking forward to battering some halls...Welcome to the metal church!"